You are here: NECAOnline.com » Licenses » TV » Adventure Time » Toy Fair 2016 Day 2: Ash vs Evil Dead, Adventure Time, Pacific Rim and More! New Announcements from Toy Fair 2016! Day 2 of Toy Fair has come to a close! 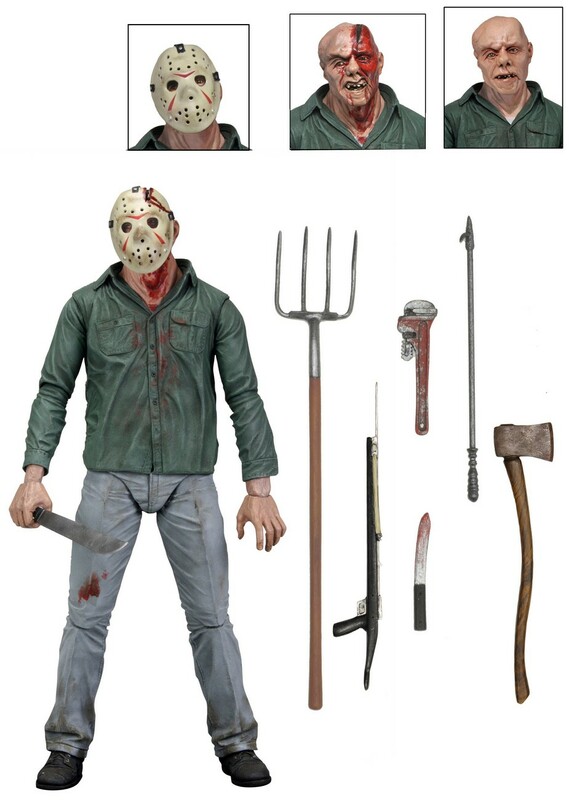 Today we revealed plenty of new horror figures, with Ash vs Evil Dead, Friday the 13th Part 3, and House of 1000 Corpses leading the charge. 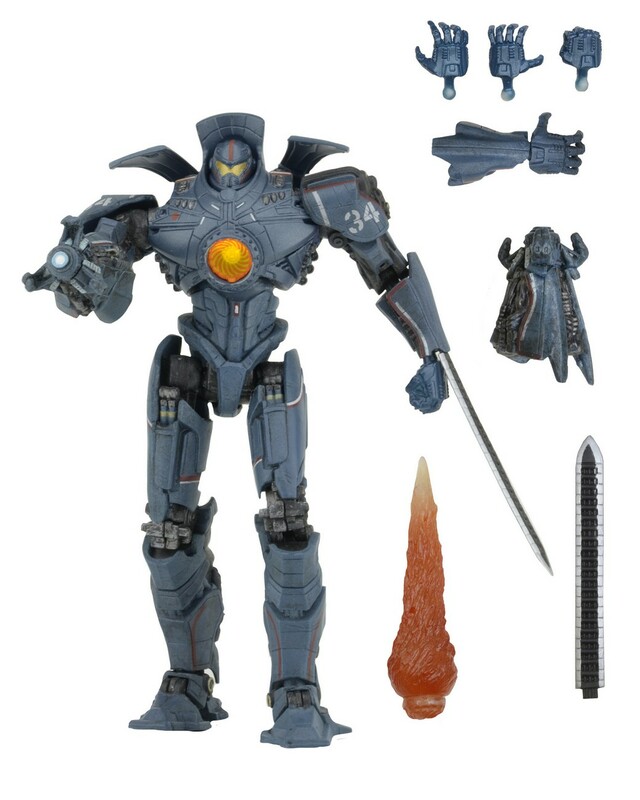 There was a little something for giant monster fans, too – we showed final images of the Ultra Deluxe Hardship teased at SDCC and also announced an Ultimate Gipsy Danger (with LED lights!) from Pacific Rim. And because all that horror needs a little fun to balance it out, we revealed several new items for the hit Cartoon Network series Adventure Time! The Series 1 assortment includes Value Stop Ash, Hero Ash and Eligos. Value Stop Ash comes with two interchangeable head sculpts, alternate wooded hand, and murderous doll. Hero Ash comes with two interchangeable head sculpts, alternate mechanical hand, and shotgun that fits in a back holster. Eligos features plenty of gruesome detail. 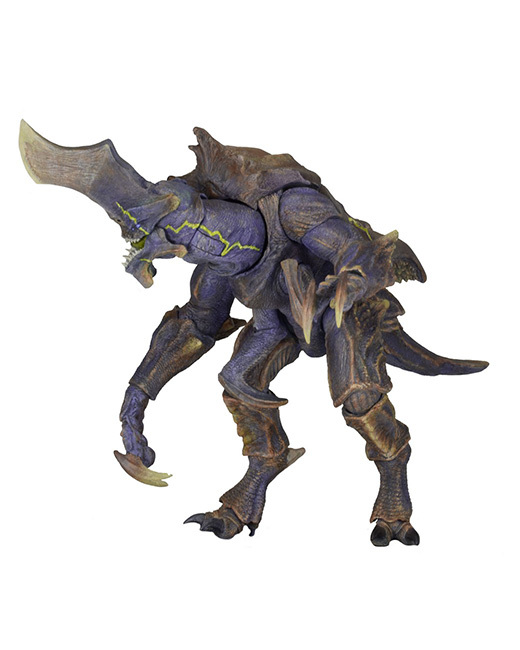 Figures stand approximately 7” tall and are highly articulated. From the hit Adventure Time cartoon, Jake and Finn are ready for action as Scalers mini characters! These cute, collectible minis attach to headphone cords, cables, straps and more for on-the-go fun. Scalers are only 2 inches high and feature characters from movies, video games, TV and comic books. Collect your favorites and take ’em anywhere! Enjoy hours of body-bobbling fun that’s powered by the sun – no batteries needed! Body Knockers stand 6” tall and rock from side to side when exposed to light. Collect the entire line of Body Knockers and watch your favorite characters work it all day long! We’ve got a lot more in store – see you tomorrow! 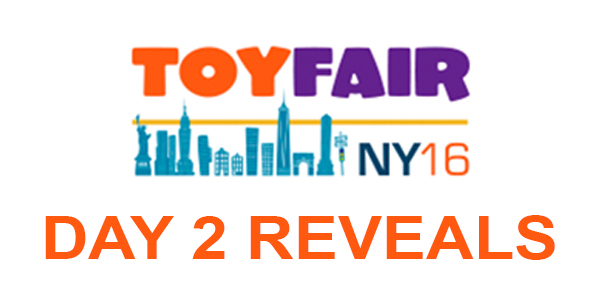 Visit Facebook and Twitter for more news from Toy Fair 2016!